The scope of this report is broad as the probiotics market is analyzed based on subtypes, applications, regional markets, and major players in each submarket. Revenue forecasts for 2017 through 2022 are provided for each major type of probiotics, along with information about subtypes, applications and regional markets. 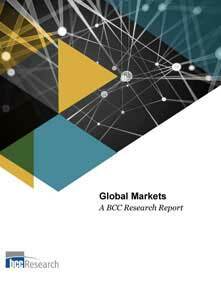 The report also identifies market drivers and discusses end-user industries.